Critical approaches to comics artists. 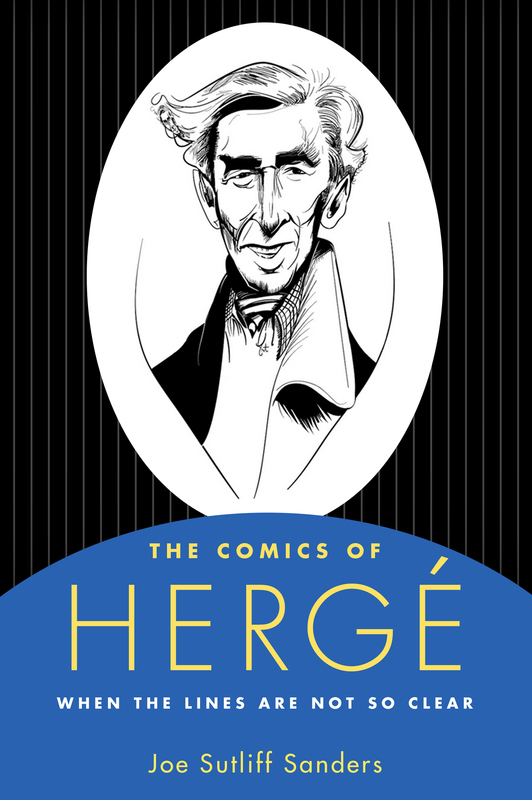 Hergé, -- 1907-1983 -- Criticism and interpretation. ix, 213 pages : illustrations ; 24 cm. ch. Eleven Tintin's Journey in Turkey / Kenan Kocak. edited by Joe Sutliff Sanders. Add tags for "The comics of Hergé : when the lines are not so clear". Be the first. schema:isPartOf <http://experiment.worldcat.org/entity/work/data/2880023137#Series/critical_approaches_to_comics_artists> ; # Critical approaches to comics artists. <http://experiment.worldcat.org/entity/work/data/2880023137#Series/critical_approaches_to_comics_artists> # Critical approaches to comics artists.